On May 26, 1969, Apollo 10 returned to Earth after an eight day rehearsal for the lunar landing. Mission objectives included an eight-hour lunar orbit, descent to nine miles off the moon's surface, and ascending for docking with the command and service module. In addition, the mission gathered data surrounding the lunar potential (gravitational effect) in order to refine spaceflight network tracking techniques and to check lunar module programmed trajectories and radar, and lunar flight control systems. All mission objectives were achieved. Apollo 10 was launched from Cape Kennedy on May 18, 1969. 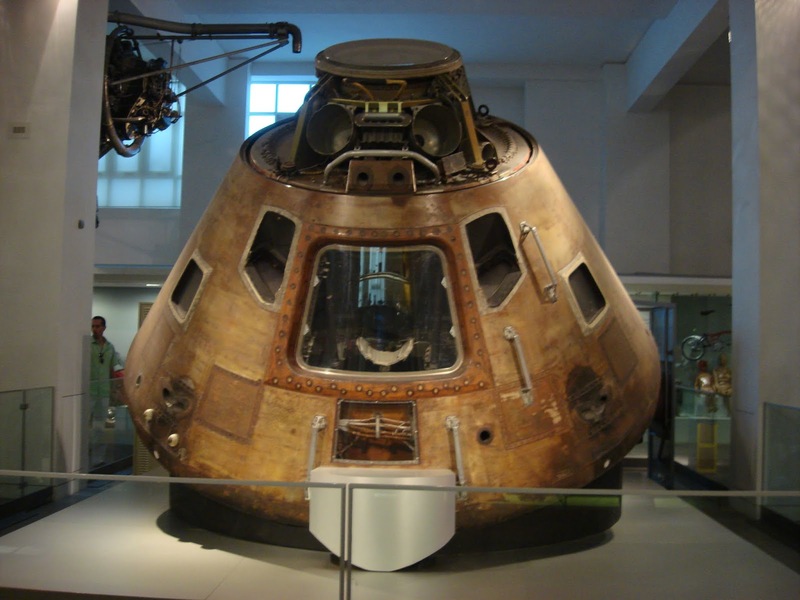 The Apollo 10 mission was a staging of the Apollo 11 mission without the Moon landing. This mission was the second to orbit the Moon and the first to travel to the Moon with the entire Apollo spacecraft configuration. The Apollo 10 crew members were: Commander Thomas Stafford, Command Module Pilot John Young and Lunar Module Pilot Eugene Cernan. Apollo 10 completed a flight of 192 hours, three minutes, 23 seconds; one minute, 24 seconds longer than planned.